As a property manager, you have a million and one details to juggle. 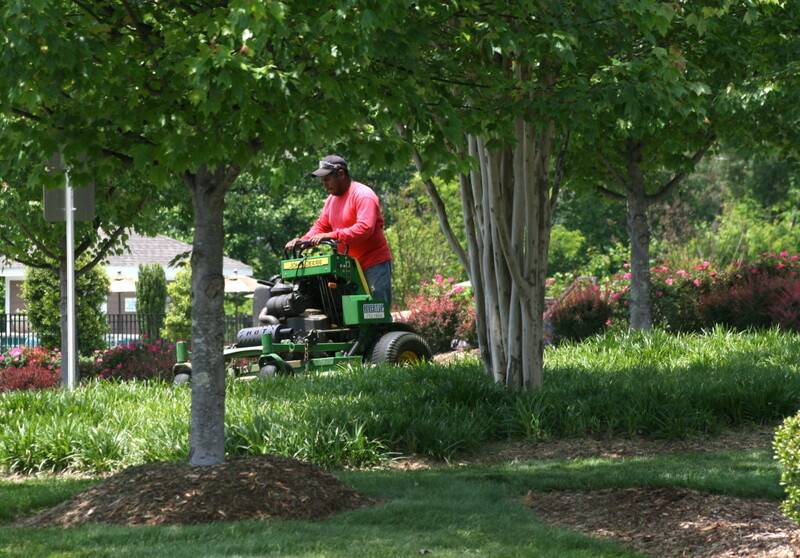 Landscape management is important but you just need that maintenance to happen quickly, consistently, with high quality and attention to detail. We understand. 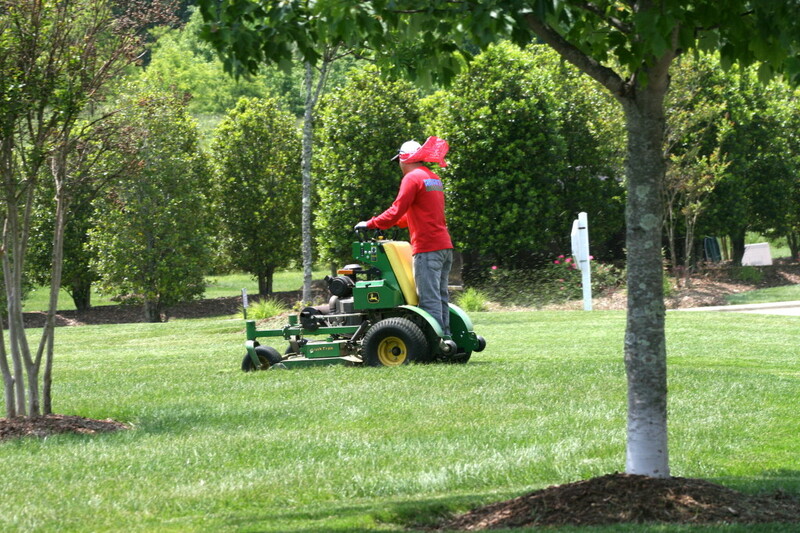 We make sure your outdoor spaces are neat, clean, and beautiful because we know these spaces are often the first impression your customers have about your property. We also know you work on a budget and we honor those parameters. 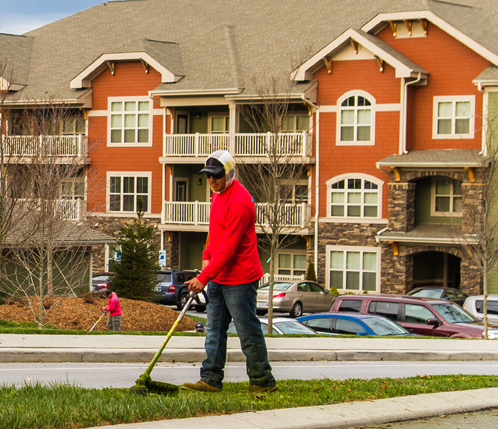 The property managers we partner with know we deliver what we promise, in a professional, respectful manner. They count on us to perform ongoing maintenance, knowing they don’t need to worry because we’ll get the job done right the first time. We also solve problems quickly when they arise, so follow up is not needed.